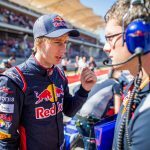 Kiwi racing star Brendon Hartley continues to make New Zealand motorsport history with confirmation that he will continue to drive for Formula 1 team Scuderia Toro Rosso for the 2018 season. 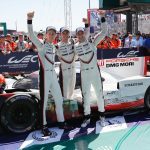 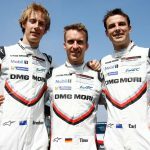 Having made his F1 debut with the team in the United States just over one month ago, Palmerston North-born Hartley will make his fourth appearance for the team at..
Kiwi racing stars Brendon Hartley and Earl Bamber, with Porsche team-mate Timo Bernhard, secured the 2017 FIA World Endurance Drivers’ and Manufacturers’ Championship at the penultimate round in Shanghai over the weekend. 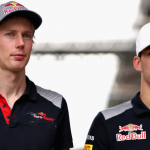 The result adds to a stellar year for Hartley and Bamber, from Palmerston North and Wanganui respectively, particularly with Hartley’s recent successful Formula 1 debut with Scuderia Toro..